Kyruus, a leader in provider search and scheduling solutions for health systems, today announced that Health First, a not-for-profit integrated delivery network in Florida, has selected the company’s patient access and provider data management solutions to modernize the access experience for patients while improving operational efficiency. The health system will implement the Kyruus ProviderMatch™ solutions both on its website and in its call center to enable an integrated, multi-channel approach to patient access. Central Florida’s only fully integrated health system, Health First sought a solution that would make it easier for consumers to find and book appointments with the right providers across the system. Recognizing that this starts with complete, accurate provider information, Health First sought an access solution built on a strong provider data management foundation. With its KyruusOne™ platform powering each of the ProviderMatch solutions, Kyruus stood out for its ability to help Health First transform both data management and enterprise-wide patient access. After gaining a centralized view of the provider network within KyruusOne, Health First will deploy ProviderMatch for Consumers and ProviderMatch for Access Centers, enabling more efficient and precise patient-provider matching regardless of how patients opt to access care. Dynamic search capabilities in ProviderMatch make it easy for consumers and access center agents alike to identify the right providers based on key criteria, such as providers’ specific clinical areas of focus, locations, appointment availability, and insurance accepted. And, in those cases when consumers research online and also call in, consistent information helps prevent disjointed experiences. 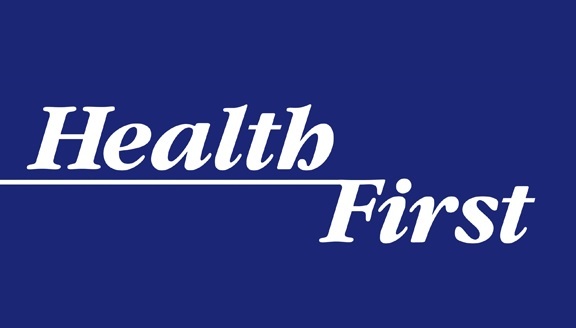 Health First will leverage ProviderMatch to offer online appointment booking on its website for the first time, a capability increasingly in-demand among healthcare consumers today. Consumers will be able to view providers’ available time slots and book their appointments easily online, delivering a new level of convenience to drive patient satisfaction.